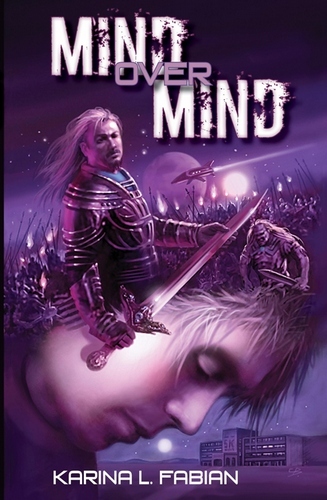 Deryl Stephen’s uncontrollable telepathic abilities have landed him in a mental health institution, where no one believes in his powers. But when Joshua Lawson, a student of neuro linguistic programming, takes part in a summer internship, he takes the unique step of accepting Deryl’s reality and teaches him to work with it. As Deryl learns control, he finds his next challenge is to face the aliens who have been contacting him psychically for years—aliens who would use him to further their cause in an interplanetary war.